Augustus Madison Tullos was born on April 7, 1879 in Raleigh Mississippi (Smith County) the fifth of nine children to Jackson and Sarah Rodgers Tullos. He attended Memphis Hospital Medical College for two years, then continued for a third year in Sewanee Medical College at University of the South from which he graduated with an M.D. In 1901. Two of his older brothers were also physicians. Dr. Tullos and his first wife, Callie Ann Pope Tullos, had three children: Lillian Edris, Gertrude Keith and Ashton Mayo. With his second wife, Thelma Malloy, he had two children, Mary Celeste and Thomas W. Mary Celeste taught school in Trumann for 30 years. Thomas became the Acquisitions Librarian/Senior Bibliographer at the University of Mississippi and later at Memphis State University. Dr. Tullos first practiced in several small towns in east and central Tennessee. In 1920 he moved to Trumann, Arkansas in Poinsett County with his second family when his daughter was a year old. He had accepted a position with the Poinsett Lumber and Manufacturing Company that produced Singer Sewing machines. The following year he ‘hung out a shingle’ in his office window and established a private practice where he continued in practice until his death. During the next 31 years, as was the custom, he made house calls as well as worked from his office, often being paid in produce, meat and other gifts rather than cash. He became both the town’s doctor and a respected, involved, leading citizen. Dr. Tullos was a member of both the Poinsett and adjacent Craighead County Medical Societies and the Arkansas State Medical Society. He served as medical examiner for several insurance companies, and as medical examiner of the Poinsett County Draft Board during WWII. He also was active in the community beyond his medical practice. Civic organization memberships included Woodmen of the World, the Odd Fellows and serving on the Board of Directors of the St Francis River Levee District. He and his wife were active members in the Methodist Church in Trumann. She taught Sunday School for many years. He was on the its Administrative Board at the time of his sudden death. A letter to the editor of the Trumann Democratand a personal letter the family received noted the devotion Dr. Tullos had toward his patients and his profession, the long hours he toiled and the years before modern drugs when he sorrowed with his patients’ families when there were no cures available. A newspaper tribute to Dr. Tullos stated he was a “good citizen, a good neighbor, a loss—throughout the community”. Each spoke of the respect the citizens of Trumann and Poinsett County had for their long-time doctor. 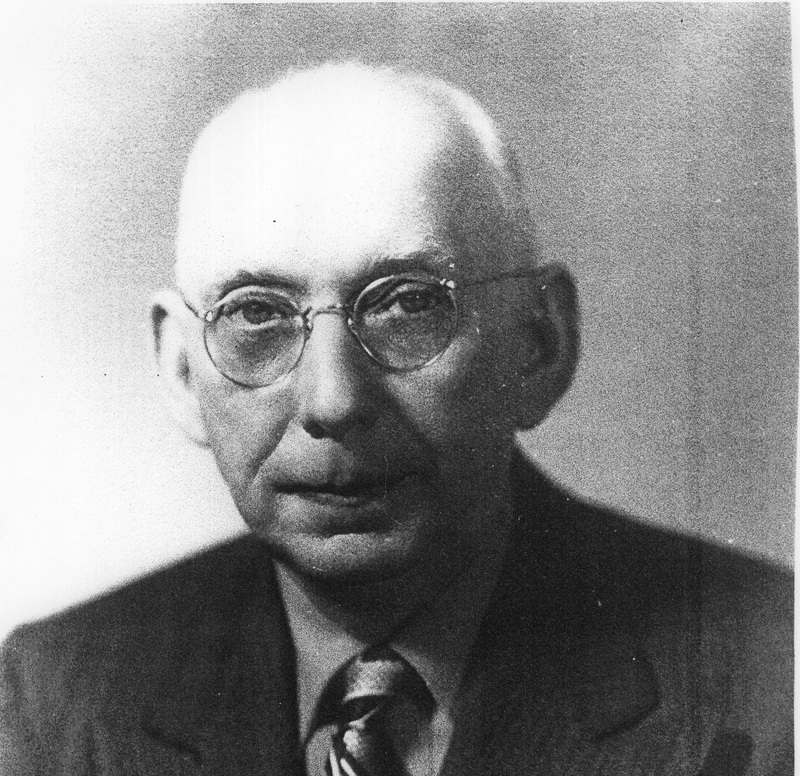 Dr. Tullos practiced medicine from 1901 to 1952, a total of 51 years. Thirty-two years were in northeast Arkansas in the small town of Trumann. He died at the age or 73 of a sudden heart attach (coronary thrombosis) on July 23, 1952. His funeral service was held at the Trumann Methodist Church attended by an overflow crowd of the town’s people. He was buried in the Trumann Cemetery.